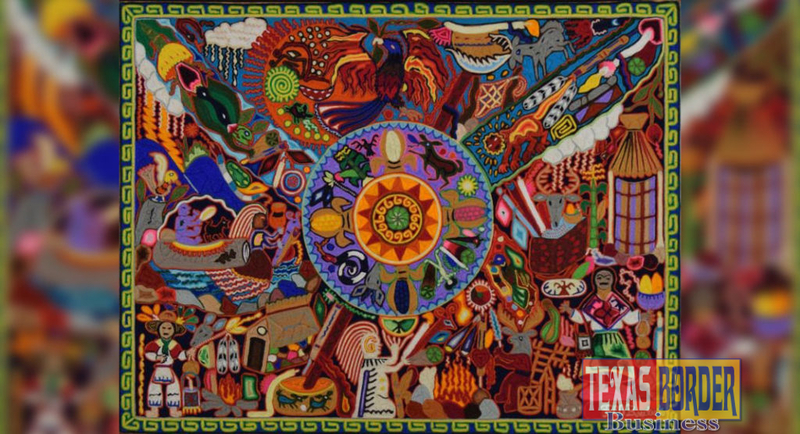 MCALLEN, TX – The International Museum of Art & Science will introduce visitors to a variety of the colorful and powerful pieces from its collection of Mexican and Latin American folk art. The Mexican and Latin American Folk Art gallery will feature pottery (including Talavera and Mata Ortiz pottery), masks, paper arts and papier-mâché, Oaxacan ceramics, Wixárika yarn paintings, textiles, and Guatemalan weavings. Although each piece will be different, count on one thing: together the collection will be colorful!